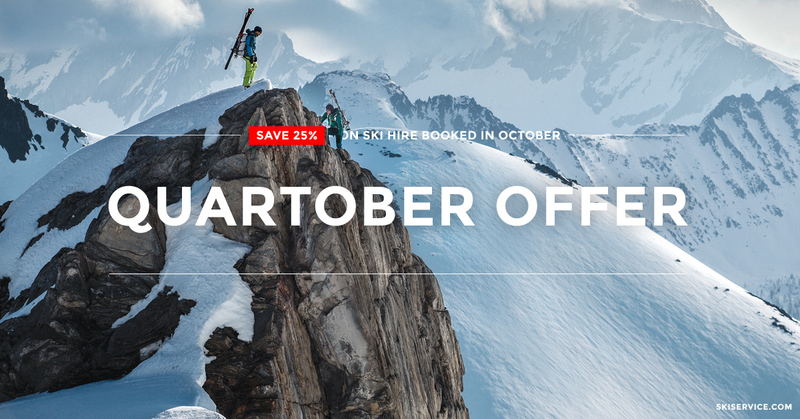 With Quartober you save 25% on Verbier ski hire and much more. Book your ski passes at the same time and save 25% for you and your group/family. Check more detailed info on Verbier ski pass discounts. Book early and book smart to make that ski holiday in Switzerland easier than ever. Book on this page or use code QUARTOBER on our homepage at skiservice.com. This is the best value Verbier ski hire & ski passes rate available anywhere. 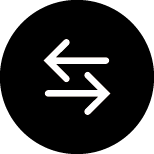 As there are no third party websites or booking agents involved, booking right at the source will save you both money and time. So why not beat the queues, get it booked and benefit from the lowest price and most complete package you are ever going to find for Verbier ski rental. We know this is the best offer out there but if you find a better deal let us know and we'll match it. You have our word. Booking your Verbier ski rental direct with us means you are in contact with your rental point in resort from the start. 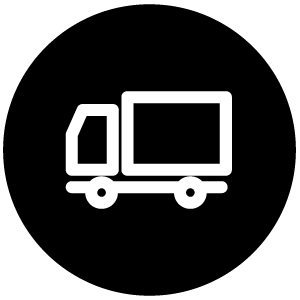 We are here to help you choose the equipment that suits you best and can answer any questions you may have regarding the equipment. If you need to change anything, at any point we a just quick call, email or ski away! When you rent with Ski Service you get to swap and exchange your equipment as as often as you want. So whether it's to find the gear best suited to you or if you simply fancy testing all the latest gear you can swap whenever you like. When Ski Service opened in 1972, making sure we had the best technical equipment and clothing often meant traveling the world and bringing it back to Verbier ourselves. Sourcing our products is a bit different now but our passion remains! 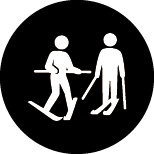 We take great pride in our selection of skis, boots, clothing and safety equipment. We only have quality gear and we overhaul half our whole rental park every autumn. 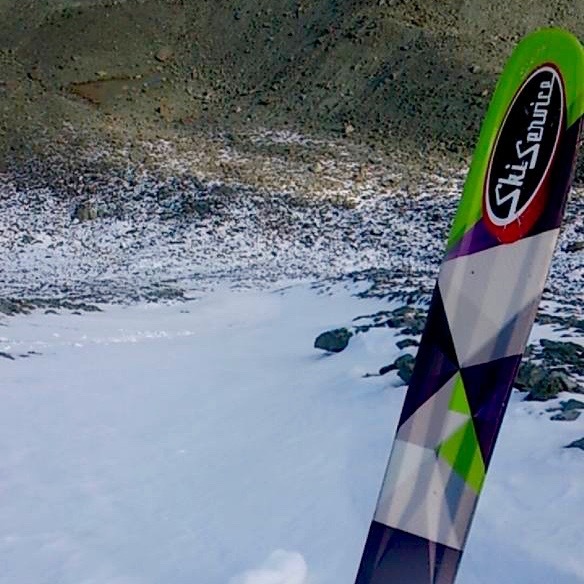 Meaning that over 50% of our skis and boots are brand new, and no equipment has seen more than two seasons in Verbier. Buy your Verbier ski hire & ski passes all together, right now. Its easier and cheaper than having to queue at the main ticket office on your first ski day in Verbier. There are loads of ski pass savings to be had, feel free check out all the Verbier ski pass discounts here. 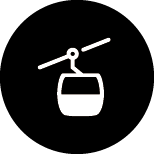 We sell them at exactly the same price as the lift company, Téléverbier. You can get passes for the 4 Valleés (4 Valleys), Verbier, and Savoleyres and Bruson ski areas. Our second location, Verbier's one and only mountain-top shop. 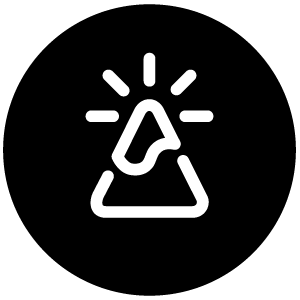 Here you can rent, service, repair, exchange and store any equipment right on the mountain without having to go back down to Verbier. Located at the top of the main Médran ski lift, at Les Ruinettes, under Le Mouton Noir restaurant and accessed directly from the slopes, this shop provides unrivaled convenience. So whether you need to get your edges sharpened or try a different pair of boots you can get it done there and then. You can also collect your Verbier ski hire at Les Ruinettes, at the start of your trip and use it as your base. That means you'll be able to enjoy the morning coffee and après ski with your hands free and feet in your own shoes, for the whole holiday. When your ski equipment online with us you simply select to pick up your gear up at Ski Service Les Ruinettes. Especially handy if you don't want to carry anything around at the start of your day or if you are coming up from Le Châble and don't want to stop in Verbier. Included in your Verbier ski hire package is free storage for all your gear. You can store overnight or during the day at two locations in our storage rooms or in ski lockers. Either in resort, close to the ski lift, at our main shop or even more conveniently on the slopes, at Ski Service Les Ruinettes. This will save you having to lug your ski gear around the village at the start and at the end of the day. We will clean and dry your boots overnight and can service your skis or board at both our shops, so be sure you make the most of this! You are also welcome to leave your shoes and/or bag at either of our shops during the day. Bring a friend. Your friends, even if they have not rented with Ski Service, are more than welcome to store their gear with us for free. 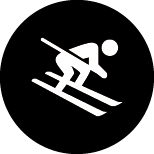 At Les Ruinettes we can also give you a personal ski locker and key if you want to store your belongings away securely. Get your rental skis and boards serviced in Verbier or Les Ruinettes. This can be done overnight or at anytime during the day, both options are completely free. You can get a full service or just an edge and wax done whenever suits you. If you are on the slopes, then there is no easier place to get a service than Ski Service Les Ruinettes. If you are in the village, then pop into Ski Service Verbier anytime of the day or night and we'll give your skis or board the love and attention it deserves. If you come in during the day and want your skis or board serviced straight away you can have a drink on us either at Le Fer à Cheval, next door to Ski Service Verbier shop or at Le Mouton Noir, in the same building as Ski Service Les Ruinettes. Want to save yourself the hassle of lugging your ski clothing from home? Or the cost of buying new clothing? 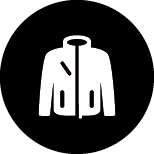 Well, you can now rent high quality ski clothing including The North Face jackets and pants as well as goggles, gloves and beanies in Verbier. Available for both men and woman and also in kids sizes, we have got everything covered. You can rent ski clothing at Ski Service Verbier and Ski Service Les Ruinettes or have everything delivered right to your chalet, all at no extra cost. 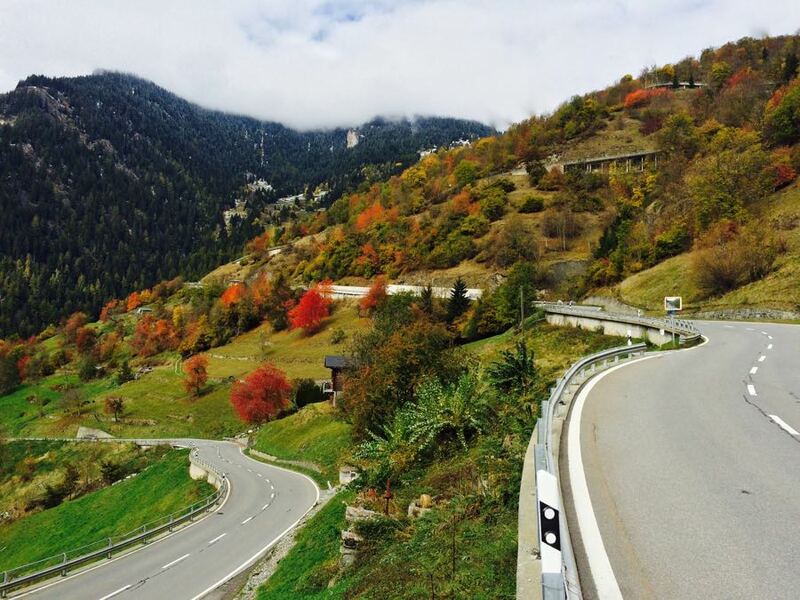 The road to Verbier can be a windy one. Our ski hire package, however, is as straight forward as it gets. Get all your Verbier ski hire equipment delivered to your chalet hotel or apartment. 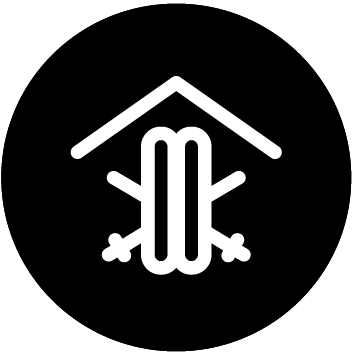 We will come to you and professionally fit all your skis, boots, snowboards and helmets all in the comfort of your toasty chalet. During your stay in Verbier can then either store your gear at home, on the mountain at Ski Service Les Ruinettes, or at Ski Service Verbier in the village - the choice is yours. At the end of your Verbier ski trip you can return your skis and boots at either one of our shops or just leave it at your chalet or hotel and we will collect it after you've gone. Plans change, we understand this. So for complete peace of mind, we offer 100% flexibility when it comes to booking ski gear for Verbier. By booking this far in advance you get to save a huge amount on your Verbier ski rental but rest assured that you are in no way tied to the dates you pick during the booking process. As you are booking with us direct, you can simply contact us by phone, email or live chat and we can modify or extend the dates of your booking as well as issue refunds on the spot if you no longer plan on coming to the skiers paradise that is Verbier! We believe we offer the best Verbier ski hire package at the most competitive prices and so do our customers. Check out Ski Service reviews on TripAdvisor and Google. For other deals and competitions make sure you visit our Verbier deals and competitions page.